!! Students !! A FIVE BEDROOM, TWO BATHROOM STUDENT PROPERTY situated within a stones throw from Brunel University and within easy reach of Uxbridge town centre. Accommodation; Five bedrooms, Two bathrooms, Fully fitted kitchen with appliances. Benefits; Gas central heating, Double glazing, Private garden. FURNISHED. 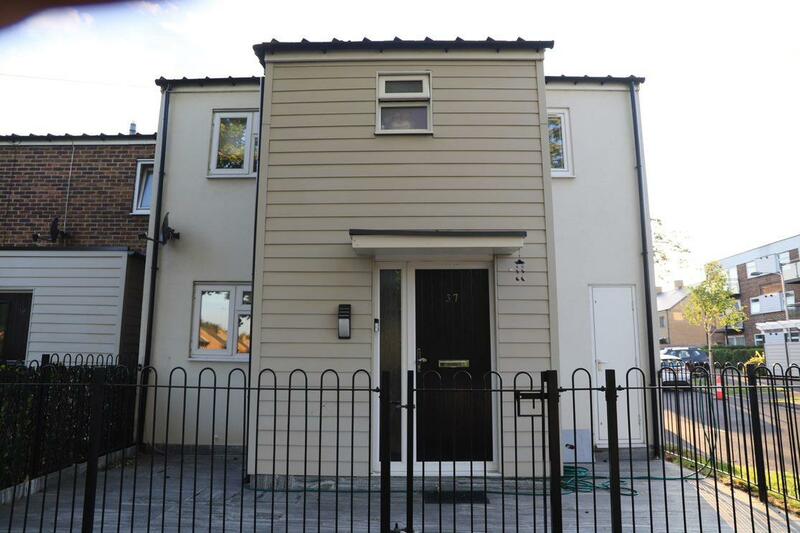 Coopers are pleased to bring to the market this stunning FOUR BEDROOM HOUSE located within the St Andrews Park development next to Uxbridge Town Centre, ACS International School and Brunel University. Comprising of four bedrooms, three bathrooms (en-suite to master), downstairs WC, separate fitted kitchen, dining room, lounge and private garden. Benefits include gas central heating, double glazing and two allocated parking spaces. Part furnished. !!! Students !!! A fantastic five bedroom house perfect for students. Located on a quiet road within a few minutes walk of Brunel University. Boasting 5 bedrooms, 4 doubles and 1 single bedroom. Family bathroom upstairs with further downstairs WC. 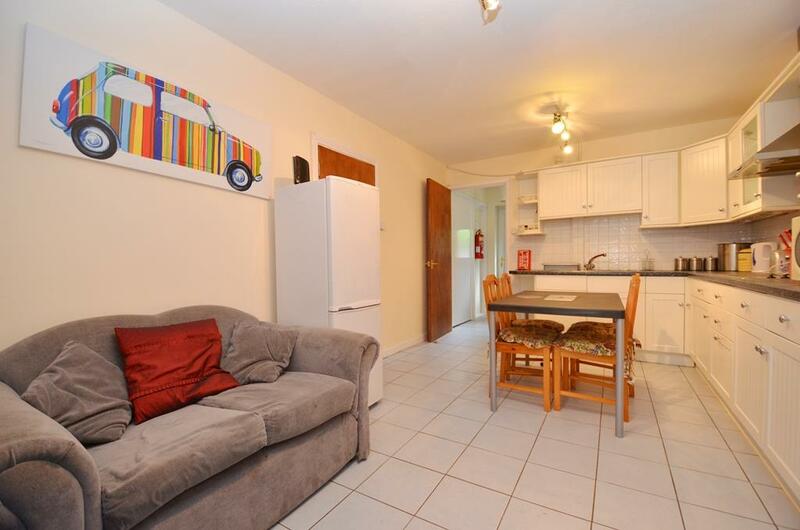 Large separate kitchen with appliances and living room leading to a good size rear garden. Benefiting with private parking, gas central heating and double glazed windows. A STYLISH and SPACIOUS family home located in one of Ickenham's FINEST areas offering prospective tenants GOOD ACCESS to A40/M25 links and is within catchment of the areas leading schools. This FANTASTIC detached property comprises entrance hallway; two spacious reception rooms, modern kitchen dining area, 5 EXCELLENT sized bedrooms and two family bathrooms. Part of the property has been refurbished and is offered in great condition throughout. 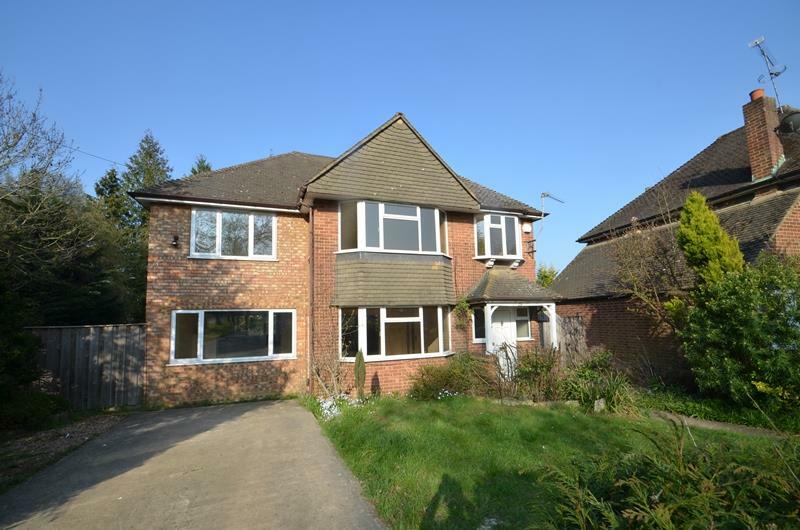 Other benefits of this ATTRACTIVE home are the spacious rear garden, driveway and double glazed windows. !!STUDENTS!! 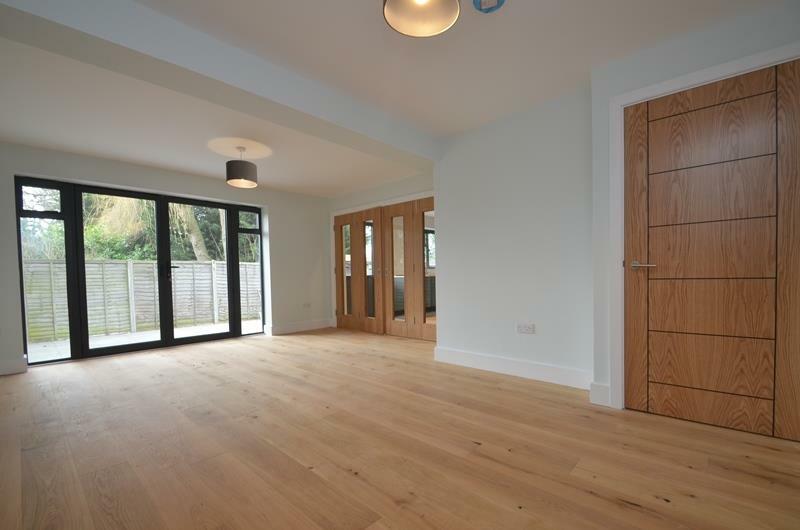 Recently refurbished, FIVE bedroom house situated within easy reach of Brunel University and Stockley Park Business Centre. Located close to Brunel university, this property boasts great transport links. Accommodation; Five double bedrooms, Bathroom with bath and separate shower, Large lounge, Fully fitted kitchen with appliances. Benefits; Gas central heating, Driveway Parking, Private garden. FURNISHED. !! STUDENTS !! Superb FIVE BEDROOM, TWO BATHROOM STUDENT HOUSE located Equidistant to Brunel University and Uxbridge Town Centre. This excellent property comprises: Five bedrooms, two bathrooms, lounge, kitchen, rear garden, gas central heating and double glazing. FURNISHED. This property is available early September 2019. !! Students !! A truly wonderful FOUR BEDROOM, THREE BATHROOM Student house situated in a popular gated development close to Brunel University and Hillingdon Hospital. Accommodation; Four bedrooms (two with ensuite bathrooms), Lounge, Fitted kitchen with appliances, Further separate bathroom, Utility room leading to garden. Benefits; Gas central heating, Double glazing, Private rear garden, Off street parking. FURNISHED. Available early July! A COMEPLTELY REFURBISHED and STYLISH 4/5 bedroom DETACHED property in the HEART of Ickenham giving EASY ACCESS to Ickenham village with its array of shops, cafes and Ickenham Station (Metropolitan/Piccadilly Lines). It is also PERFECTLY SITUATED for access to the A40/M25. Downstairs to this LUXURY property briefly comprises; entrance hallway, spacious lounge with wood flooring with interconnecting doors that open up to a stylish modern kitchen/ dining area and to the patio/garden area, bedroom with en-suite, optional second bedroom or study and W/C. The second floor comprises 3 good sized bedrooms with fitted wardrobes and the master room also boasting an en-suite, and a family bathroom. Other benefits include; driveway, gas central heating and double glazing. !! Students !! Superbly presented FIVE DOUBLE BEDROOM STUDENT house located within a short walk of Brunel University. This excellent property comprises of: Five double bedrooms, kitchen/breakfast room, lounge, dining room, family bathroom, downstairs bathroom, large garden, guest room/summer house, gas central heating and off street parking. Furnished. Available early September.